David W. Martin has more than 20 years of experience in the industry as a programmer, systems and business analyst, author, and consultant. David has written for CNET's iPhoneatlas.com, MacLife.com, CultofMac.com, BYTE.com and recently for aNewDoman.net. He comes to Cult of Mac's website with deep knowledge and passion for the all things Apple. Follow David on Twitter @david_w_martin or see what he's up to now at davidwmartin.com. Mac OS X ships with a lot of default system preference panes and I have about 30 of these on my MacBook Air running Mac OS X Lion. There are an extra 11 preference panes that I’ve added by installing third-party apps. So out of a total of 41 preference panes there are more than six of these that I don’t really need or even use all that often. Did you know that you can hide the preference panes that you don’t need? 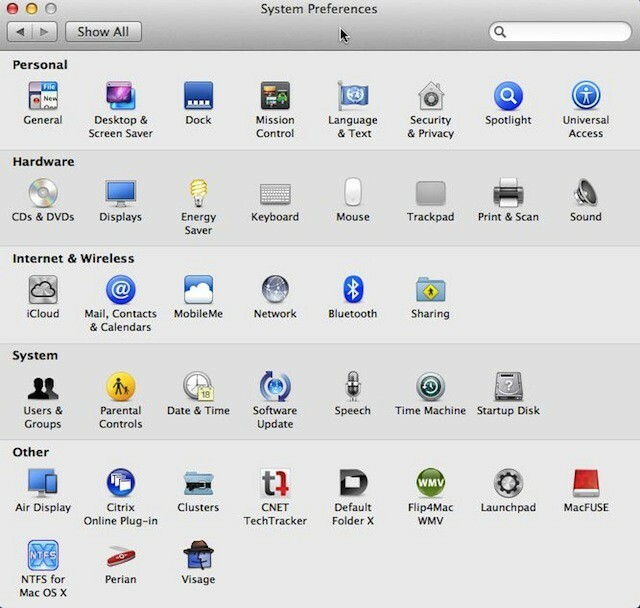 This will clear up your view when you launch System Preferences. You’ll only see what you need to see and I’ll show you how to do this in the tip for today. I was exploring some of the new features in iTunes 10.5.1 this week and I found out that iTunes offers a lot of technical information about our iOS devices. The only problem is that the information is hidden on the device summary tab and unless you know how to get to it you wouldn’t think about looking for it. I use multiple keyboards on my iOS devices English (US), Emoji, and Deutsch (German). It used to be a drag to have to click the globe icon on the keyboard multiple times to get to the keyboard you needed, but not any more. You can reach all your keyboards with just one finger! 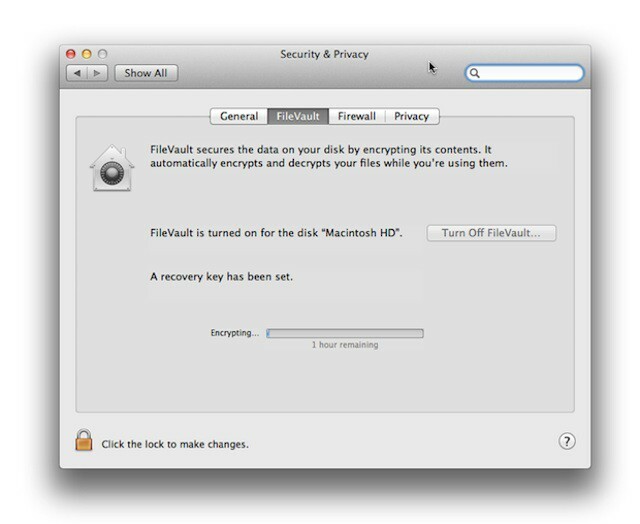 Last week I wrote a few tips about disk encryption, but I didn’t write about what to do with the startup disk on your Mac. I cannot think of any reason you shouldn’t encrypt your startup disk after the release of Mac OS X Lion. Apple has made it just to easy for you to encrypt your drive. It is quick, fast and easy. I’ll show you how today. It’s about time! 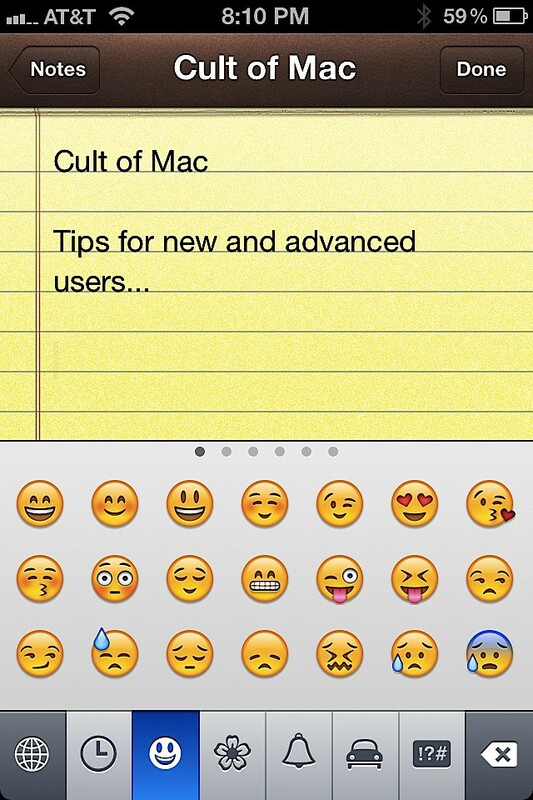 Apple finally made accessing emoticons via the Emoji keyboard a part of iOS. 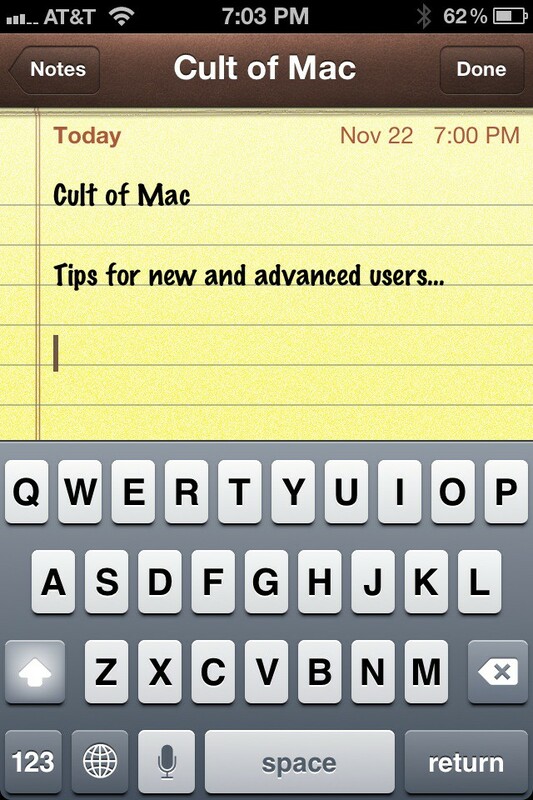 Prior to iOS 5 you had to jump through all kinds of hoops to get them. They’ve been a part of iOS for longer than I can remember, but initially they were only accessible by jailbreak and later by applications that were able to activate them. You used the app, discarded it and were on your way to emoticon heaven. Now Apple has included an easy way to activate them and use them as much as you want. Here’s an amazing utility that every iPhone, iPad or iPod touch owner should be aware of. 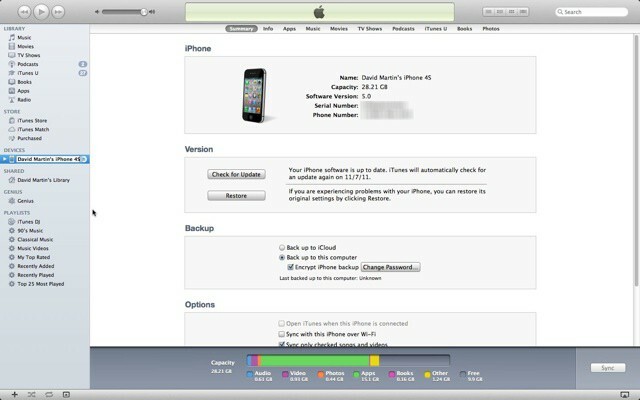 It will recover data from your iOS backups in iTunes, but only if the backup isn’t encrypted. I have a work-around in this tip for the encryption problem, but you’ll need to be using Mac OS X Lion. 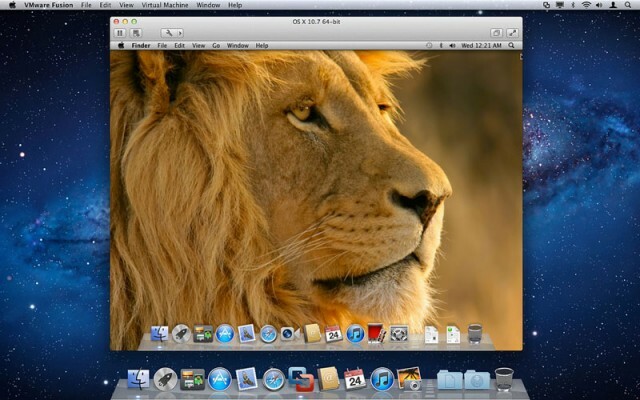 Like all of its predecessors, Mac OS X Lion ships with a Mail application. It is probably one of the most important applications you’ll find on your Mac, and although it isn’t perfect, it is at least free. You can buy more expensive alternatives, which I won’t list here, but I suggest you spend more time with Mail before giving up on it. Mail has a lot of not-quite-obvious features that you might have missed and I’ve talked about a few of them in earlier tip posts. Today I’ll take a look at another one that will let you quickly access your favorite mailboxes or folders. 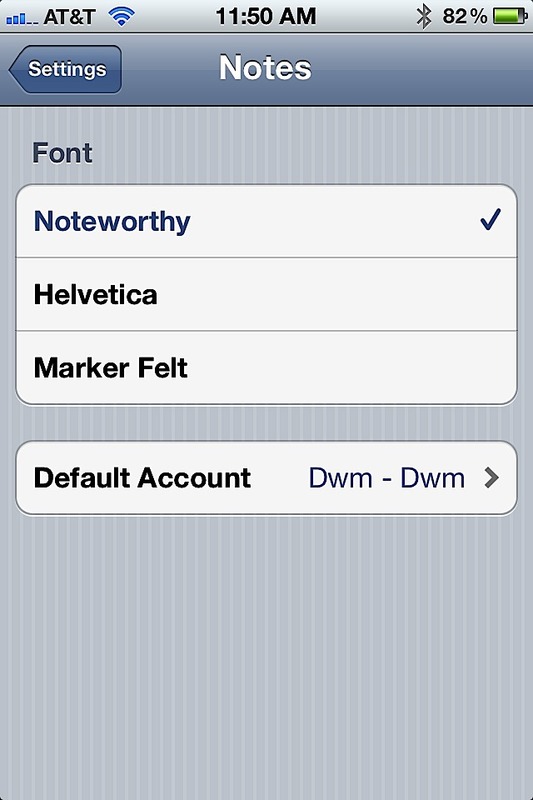 I’ve heard people complaining about the fonts in the iOS default Notes app for longer than I can remember. Most of the time people thought the default font was pretty cartoony and they wanted something a bit more professional. I think Apple has finally offered up a solution for the font dilemma. The default font is no less cartoony or fun, but they now offer one font for business people and another I’ll let you categorize. Pick your favorite — fun or stuffy. You decide. It’s Thanksgiving Week, and that means most of us Americans will start thinking about how much weight we’ll gain and how much money we’ll end up spending on Black Friday, especially if we have children clamoring for an iPhone, iPod or iPad. 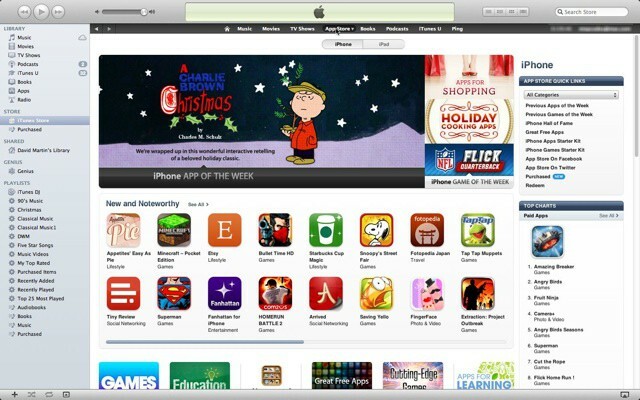 If you, like many other parents, are planning on buying your kids an iDevice this Christmas, you should know that your kids will need an iTunes account to use with their new device. Presumably, you’ll want to control how much they can spend buying apps. So you’ll be happy to know you can set up an iTunes account without a credit card. Your kid will be able to download a plethora of free apps and you’ll be able to give them gift cards to use to buy paid ones. This will let you control how much they spend, which is a lot better than giving them carte blanche access to your line of credit. Last last week, VMware released Fusion 4.1, an update to its popular virtualization software that adds many improvements and bug fixes. The biggest improvement is the applications ability to run older versions of Mac OS X Leopard and Snow Leopard.